Please note that you may see a number of grammatical errors in this post. The point is to show you what words can be seen difficult to spell and how easy it is to mistake you’re and your. What is dyslexia? Dyslexia is a common learning difficulty that can cause problems with writing, spelling, short term memory and reading, and it’s believed to affect more than 17% of the population. Last month was National Dyslexic week and I wrote a post for my collegues on batteling with Dyslexia. It received a huge response and I thought I should write something similar for my readers! I have never been as open as I should have on being dyslexic as people do honest believe it is an excuse, that you are lying and you’re just lazy! When I started blogging I knew this was going to be a major setback but I always had a passion for making a difference so decided that I was going to write – blog/vlog do whatever I wanted because I wanted too! I am very lucky that I have friends and family who are always so open to helping me. Biggest shout out to my Auntie Lolz! Telling friends, family or even collegues that I’m dyslexic can be extremely challenging at the best of times. There are collegues that take it really well and do their best to actually do something about it – you know the simple things like offering guidance and support or simply making themselves aware of your dyslexia or dyspraxia, whilst others can take it really badly. Some think you’re lazy or dumb or they simply believe that your claiming a title that’s none existent! I’ve had managers and teachers in the past that I told that I was dyslexic and have completely ignored it even with a written assessment. I’m sure we all have some stories to tell, on how our colleagues and even loved ones take it when we tell them we suffer from dyslexia or dyspraxia. It can be quite difficult because some people just don’t have any idea what it’s like and because of this some people suffer in silence. Dyslexia varies from person to person; the main thing I struggle with are my spelling which can be extremely frustrating! I sometimes spell “apologise” wrong and I am not sure if I have spelt it correctly now. I feel like I have quite a good vocabulary, but because of my spelling I choose simpler words. I also find it extremely difficult to structure a sentence clearly and in the world of policy this can be extremely difficult. I’ve learnt to focus on what I am good at. 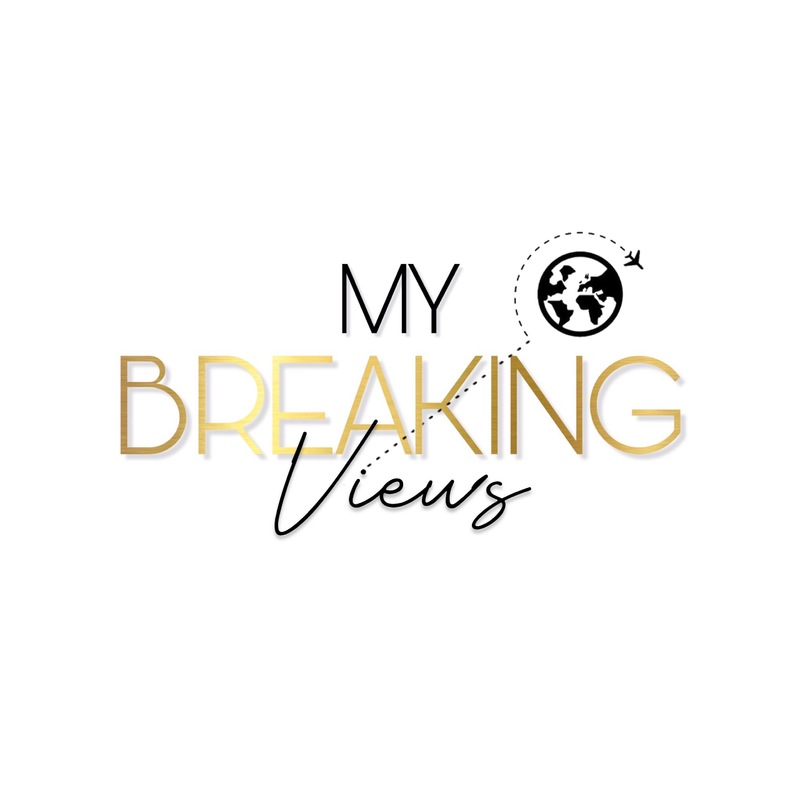 I defo have a voice and passion to use it hence the birth of MyBreakingViews!! I have always had a passion for helping people to be better and do better and I believe I still can! Here’s to me being back for good! It was a long break but well worth it! I think if you have a slight feeling that you may suffer from dyslexia or dyspraxia – or you know someone who does – you should definitely contact me for more info. I am not an expert but I can certainly provide some guidance.